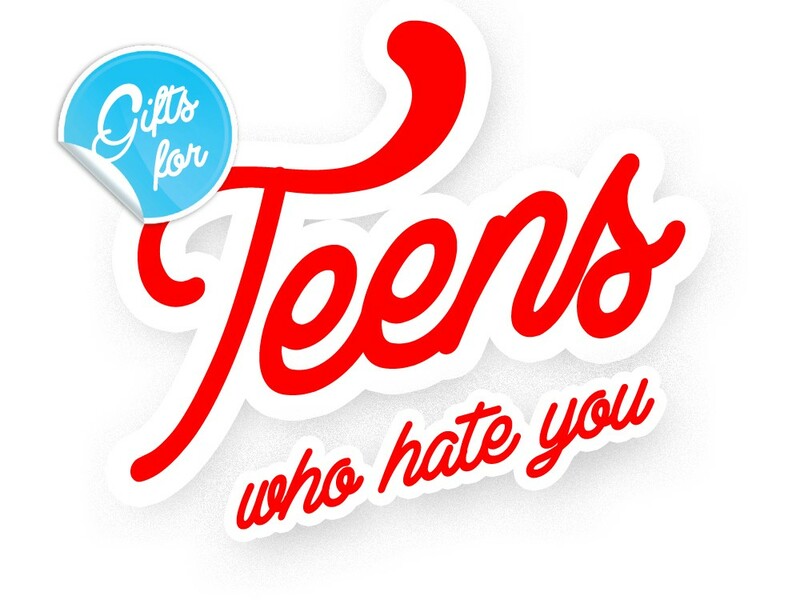 Teens are always a tough demographic to shop for. Get them the right thing and you’ll never know it. Get them the wrong thing and you’ll never live it down. The quintessential teen who hates you will only ever want one thing: to run away. Maybe they’ll actually do it. However, they will soon-after realize just how good they had it back when mom made them mac ‘n’ cheese and dad taught them how to change the oil in their 1994 Geo. Those were the days, they’ll think, but they won’t realize it until you let them. 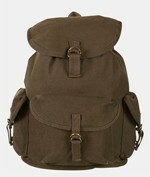 Help yourself reclaim your teen by gifting them a military canvas bag. Big enough to hold canned goods, family photos and a change of underwear, it also doubles as a school bag, holding books and supplies aplenty. $68 • Nordstrom Rack • 14018 E. Indiana Ave. Almost all teens are angsty, overly rebellious and energetic twits. Help them relieve their brooding yet explosive anger by buying them tickets to a Knitting Factory or A Club show. Both venues bring in decent acts and are usually frequented by the teenage demographic, which means the shows will be fairly cheap and your kid’s friends will be there. Win-win. Sometimes in order to do what’s best for your teen, you have to take a chance and be daring with your gift choice. 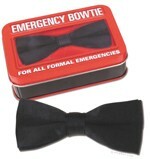 An emergency bow tie is one such risk. Tell me, how often does your teen come across a situation demanding a classier touch, but to his or her great dismay, finds that they aren’t properly equipped? You probably don’t know the answer since hateful teens don’t talk to you — you never understand!!! — but it’s often. Alleviate their misery. Take a chance. Remember when you would sit down with that beautiful little thumb-sucking infant with the wispy hair and read such classics as Good Night Moon, The Pokey Little Puppy and The Berenstain Bears? That grown infant may hate you, but he or she cherishes those memories. Though the facade of innocence you once maintained for them is gone, you can relive the happy feeling by buying them adult children’s literature wrought with cynicism and a mature acceptance of mortality. Might I suggest All My Friends Are Dead, a darkly humorous slap to the face that reveals the fleeting nature of life. 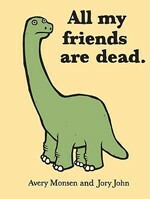 (Also: All My Friends Are Still Dead).